Hire a virtual assistant and discover how much lighter your load can be. In this digital age, so many tasks can be completed in another office, another city, or even another country. How does that benefit you? That means you may be able to hire a professional service for a fraction of what it costs in the US. It could also mean that you can hire out easy, mundane tasks that need to be done for as little as $3 per hour. As a small business owner, you can’t always afford to hire workers at all. You may find yourself doing all the tasks yourself as you try to get your business running. But there really are only so many hours in a day. So a great solution is to find a virtual assistant who can do jobs that can be shared digitally. 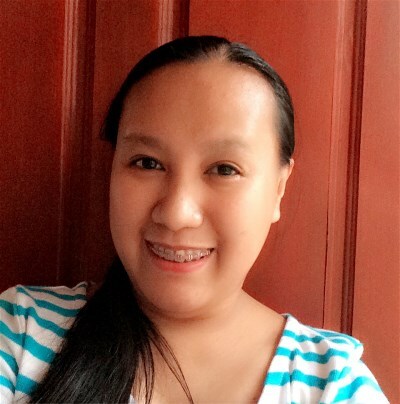 I hired Sheryl A. from the Philippines a couple of years ago as a virtual assistant on upwork.com. She has been a fabulous addition to our business. Sheryl is a hard working woman with a good internet connection. If she doesn’t understand an assignment, she asks questions until she does. Sheryl’s English is not perfect, but is pretty good. I often create instructions for her with onscreen videos prepared on startmeeting.com along with written instructions. She works while I am sleeping so I often wake up to my finished project. Be careful with any assignments for a virtual assistant that require perfect English. I did give her one project that I later had to re-do, as she misunderstood the assignment, based on a language limitation. But most often, she understands it perfectly. First we posted the job on upwork and waited for applicants. Each applicant had a different price per hour. We were able to review the applicants, read some of their reviews by previous employers, and even engage in some dialog with them before hiring. You can even peruse possible candidates yourself on upwork and invite them to apply for your job posting. If you are looking for a long term arrangement with a virtual assistant and receive many qualified applicants consider hiring several and giving them the same job. Compare the results. How did they do? Did any perform the job faster? Were any of their English skills superior? It would be fairly inexpensive to try this experiment. If you find a good virtual assistant, try to give her an assignment that is regular to keep her engaged with your company. If you don’t have assignments on a regular basis, she may wander away to greener pastures and be hard to track down when you do need her. Be sure to give good feedback, thanking her for good work done, and let her know kindly if she made an error. You can also post highly skilled jobs on upwork.com. You can find website developers, high tech coders, graphic artists, journalists, etc. all for a fraction of US prices. They are located in Bangladesh, India, Phillipines, etc. 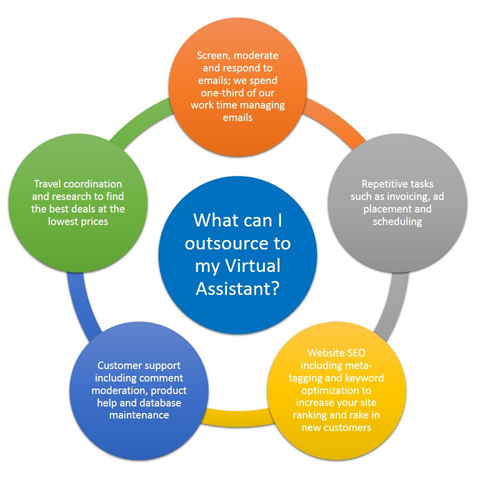 Of course, you can also hire an American virtual assistant as well. It will cost more than international virtual assistants, but will give you a perfect English speaking asset without a full time commitment or paying benefits. Your virtual assistants will work for the VA company (upwork.com, etc.) You pay the company, they pay the virtual assistant. Upwork.com takes 10% of all fees paid to their freelancers. 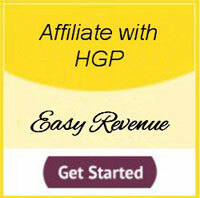 They also handle all the legalities even sending 1099 tax forms at the end of the year. All in all, a virtual assistant is a life saver.